Madison, Wisconsin is a busy place full of busy people. The winter months don’t prevent the city from being full of excitement and activities. One of the biggest ways that people in Madison continue their active lifestyles through the winter months is, of course, through sledding! 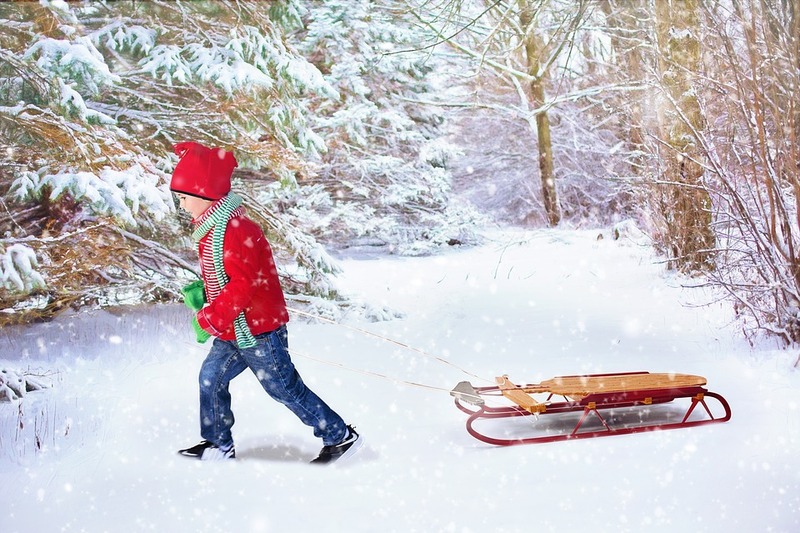 Sledding is an ageless winter activity that almost everyone loves. From some of the favorite hills in the area to some hills that are making their way to that list, visitors have many options to choose from. Grundaul Park features a more thrilling, less traditional sledding experience for people who may be searching for a little more adrenaline at nearby Mount Horeb. Guests can also enjoy a bite to eat afterward at the Grumpy Troll Brew Pub, which includes a pizzeria, video games, and a pool table! Olbrich Park is more traditionally known for its beautiful Olbrich Botanical Gardens, where the Bolz Conservatory is featured in the winter. 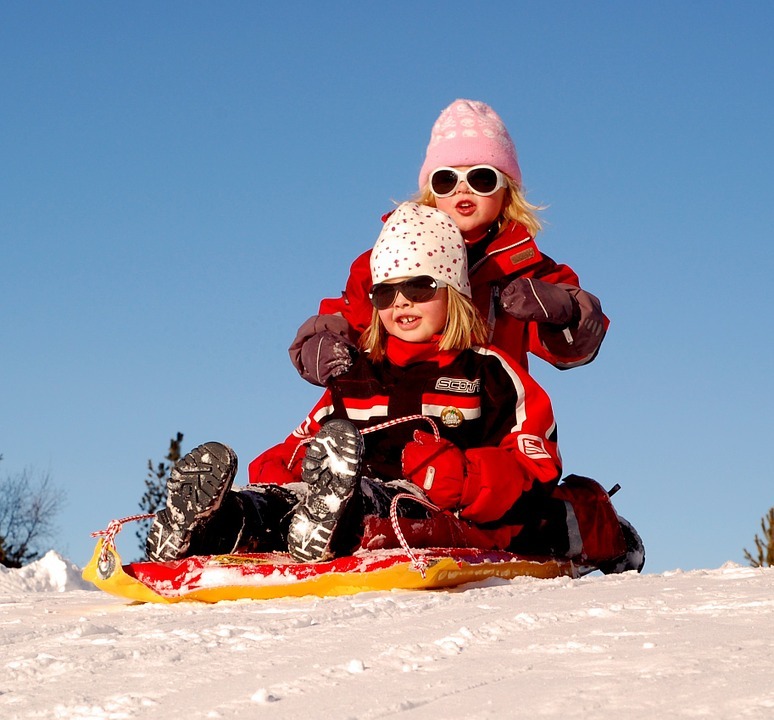 However, there are spacious hill areas for sledding and also for great views, perfect for family photos! As an annual tradition, the students of UW-Madison decide to use their cafeteria trays as sleds to sled down this huge hill. The hill also features a statue of Abraham Lincoln. The most popular activity at this park is sledding. However, that doesn’t scratch the surface of what families can partake in if they visit Warner Park. They can also participate in ice skating, snowshoeing, and the rec center that includes air hockey, video games, and ping pong. This park is fun for all ages! Elver Park is infamous for having the biggest hill available for Madison sledding. Not only is the hill super steep, but you can sled during the day or at night under the stars and the pretty Christmas lights. This park is also complete with a warming house that features hot cocoa and concessions. It is perfect for a day with family or friends. This park is located in a beautiful wooded setting, due to its location off of the Capital City Trail. Some people like to sled on the hill, and some even try riding the trails on their fat-tire bikes! Hiestand Park definitely contains a hill that is catered to daredevils. Its huge drop is named “Radar Hill” because it used to be home to the communications facility for Truax Field. Safety message: It is recommended to not use the hills unless there is a significant base of snow. Please check with individual parks on the status of the sledding hills before visiting.